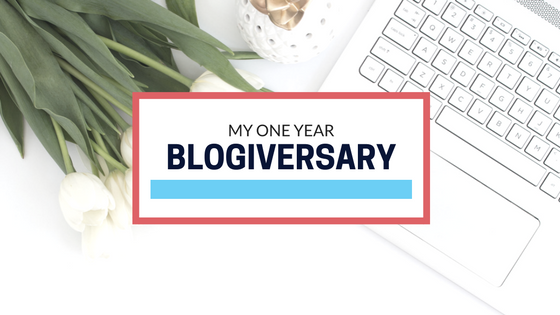 Kaitlynn Marie: ONE YEAR BLOGIVERSARY!! Oh my goodness it's been a year! 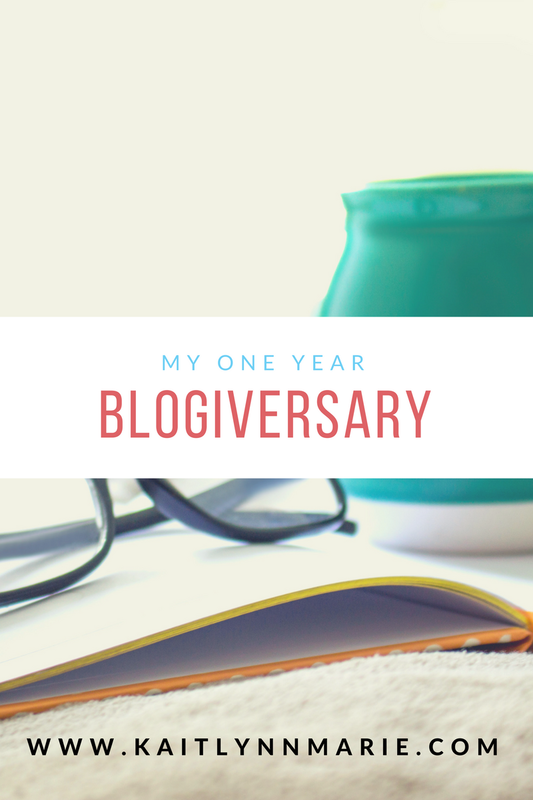 I can't believe I've been blogging for a year already. This is crazy. I'm proud of myself for doing this. I wasn't sure how it was going to go when I first started out. I couldn't have imagined the things that would have happened, but here we are a year later. When I first started this blog, I wasn't sure what I was doing. I wasn’t even sure how long this was going to last. I jumped in blind, and didn’t do anything to really get ready before publishing. I have learned so much since then, but I started so raw. From my first post to my most recent one, a lot has changed. I did know that I needed a logo, and some branding. I designed my logo myself, and it has only gone through one change in the last 12 months. I’m still very happy with it. But my social media platforms has been updated…and updated…and updated! I learned that I wanted to have nice, cohesive posts. I learned that I wanted my pinned images to look nice, have similar coloring and style, and I didn’t want them in the middle of my posts. I took a look at some of my favorite blogs to see how they did it and came up with the format I have now. I also changed my layout quite a bit. When I first started blogging, I had a basic theme that was barely customized. I didn’t know what I was doing and I wasn’t happy with how it looked. I taught myself some basic coding, found some online generators, and tinkered with a test site until it looked exactly like I wanted it to. I'm proud of myself, but I'm self taught in many things. I’ve seen a lot of Pinterest posts about how people have made money within the first year blogging. I didn’t do that. There are a couple reasons for that. One of the biggest being I didn’t try to earn money with my blog. I needed to learn how to blog, and how to build my brand, before I tried anything else. It is a goal of mine to make some money from this blog in 2017, but if it doesn’t happen I won’t be terribly upset. I didn’t start blogging expecting to make money within the first year and to know exactly what I was doing immediately. 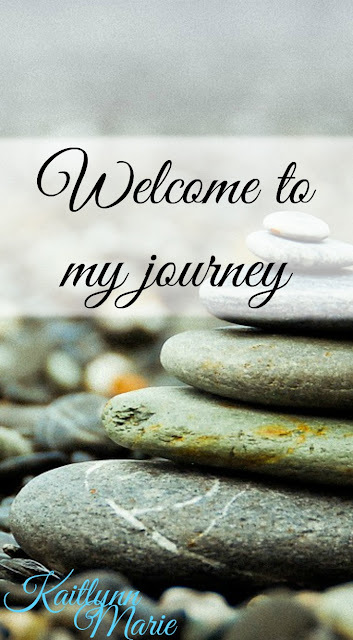 I started blogging because I was hoping it would help me hold myself accountable on my weightloss journey. It hasn’t done that as much as I would like, but I have a feeling it’s not my blogs fault. I’m glad I started this, because I love writing. And when I get into the flow, it’s great to sit down and bang out a few posts to schedule.